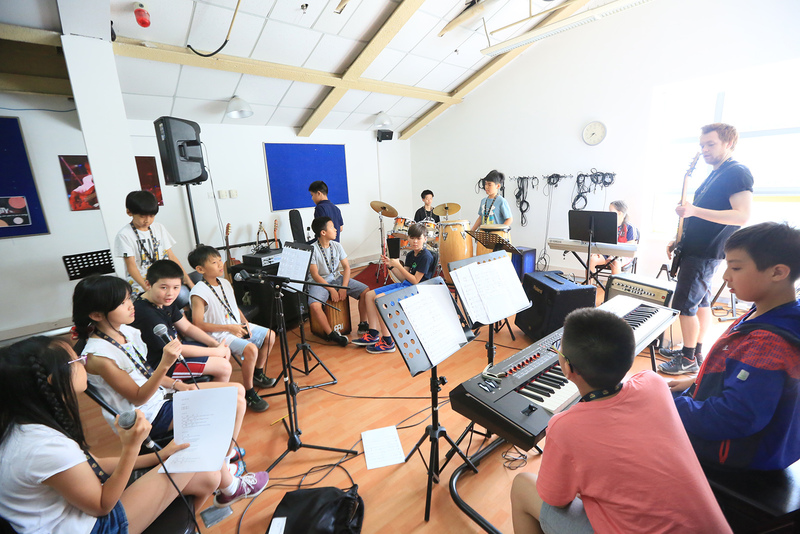 With nerves and excitement running high, over 250 Junior School students across the Dulwich College International family of schools came together at Dulwich College Beijing to learn, collaborate and perform during the annual MADD (Music, Art, Drama, Dance) festival from 23-26 May. MADD is a visual and performing arts festival that allows our students to choose a focus between music (choir, rock band or orchestra), art, drama, dance and film, the latter of which was particularly fitting for this year’s theme, “MADD at the Movies.” Students then spent three days working with professional practitioners and teachers in those disciplines to prepare for a night of performance. The ending gala concert culminated in a finale piece commissioned by celebrated composer Paul Jarman. In just three days, through creative collaboration and exciting new learning opportunities, our students worked tirelessly to put together entirely new material that ended with rapturous applause and standing ovations. As many of the those in attendance noted, it is always inspiring to see our students work with such passion and enthusiasm alongside peers within our international family of schools that they’re most likely meeting for the first time. 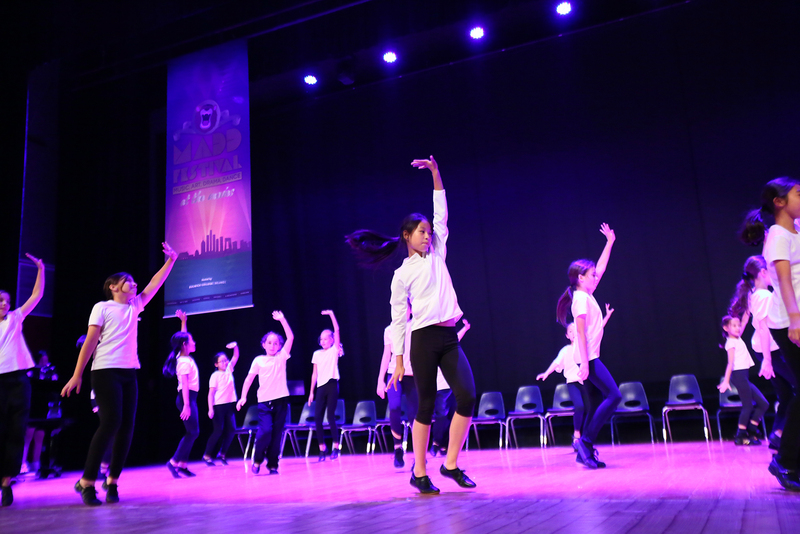 MADD is one of many group-wide visual and performing arts events that Dulwich College International schools take part in each year. 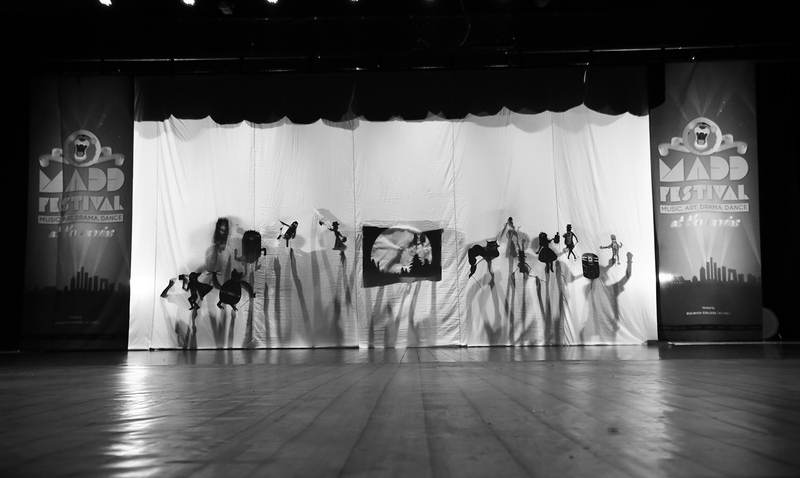 With events like the Dulwich Shakespeare Festival, D’Oscars Film Festival, The Dulwich Festival of Music, the Dulwich Science Art Photo Competition and the Diversity practitioner series, students have ample opportunity to develop a broad range of artistic skills throughout each academic year.